For now, the kit is mostly sold and delivered to local customers. 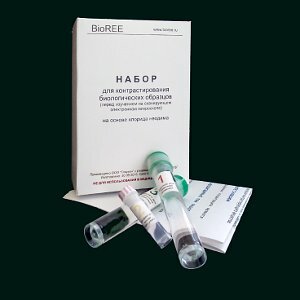 Orders from outside Russia are managed individually. For order and/or more details, please, fill in the contact form.